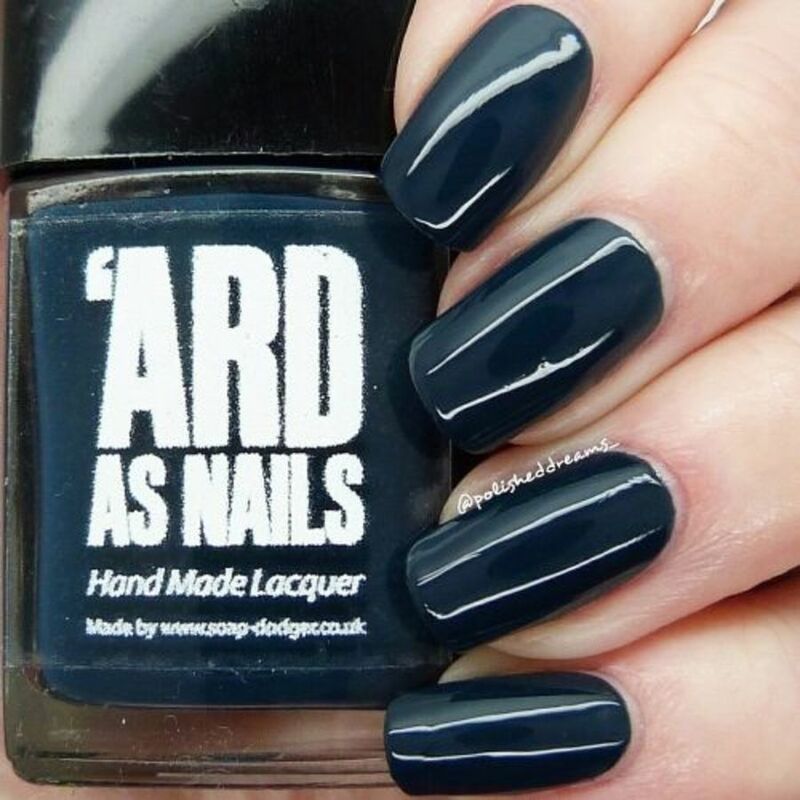 Chopsticks and Stones is a deep navy blue with lighter blue shimmer. Infinite Shine gel effects lacquer system: A nail lacquer system that produces the rich colour, intense shine, and lasting wear of gels, without the need for LED light curing or removal by soaking. Features 250+ beautiful shades in colours that only OPI can deliver in a classic, sophisticated creme finish that applies like a lacquer, removes like a lacquer and shines until you take it off. 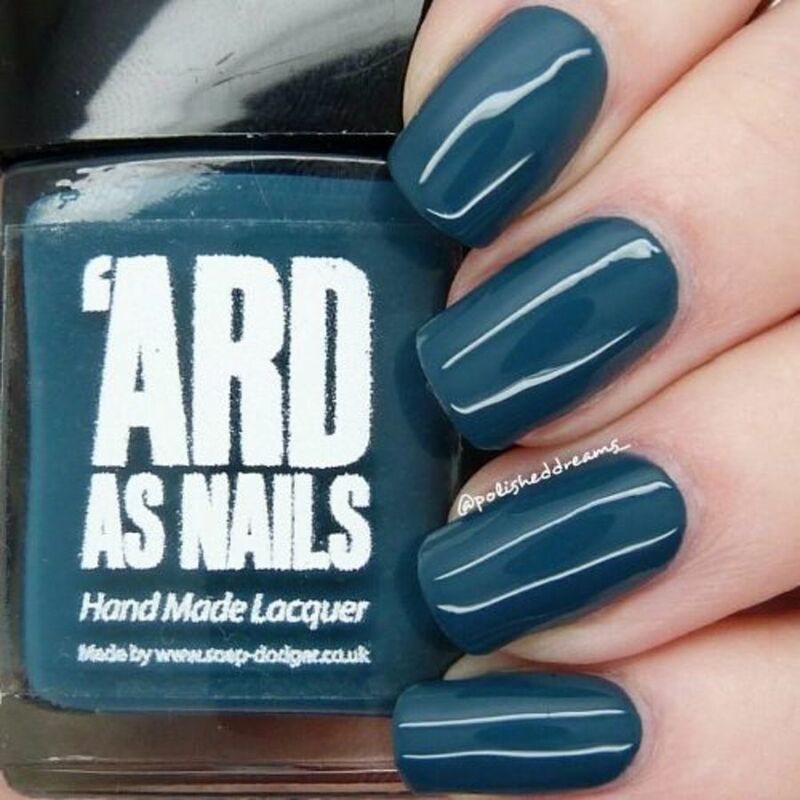 This prime, lacquer, gloss nail polish, can easily apply, a 3-step system ensures this with a base coat that prevents staining and has real sticking power, shades featuring time-released pigments that keep colour rich and a high-gloss top coat that creates dimensional shine, all creating the perfect environment for lasting, high-shine, on-trend, fashion-forward nail colour. • Infinite Shine is a 3-step system. • Shimmer and shine with this metallic lacquer and bright finish. • Available in 250+ including OPI’s most iconic shades. • Up to 11 days of gel-like wear and shine. • Easy application and removal. • No light curing needed. • For best results, use with Infinite Shine Primer and Gloss top coat. • Prime: Apply one coat of the advanced Primer for real staying power and stain-free removal. • Lacquer: Apply two thin coats of ultra-rich, vivid Infinite Shine colour. Wait two minutes after second Lacquer coat to apply Gloss Top Coat. • Gloss: Finish with one thin coat of Gloss for a durable finish that cures to a mirror shine in the natural light. Make sure there is adequate light for the curing process to occur, and also ensure that thumbs are receiving light by tilting them upward. • Infinite Shine dries to the touch in 8 minutes; completely in 15 minutes.